Earlier this week, we noted that Pixar's next short film, Bao (released ahead of Incredibles 2 in theaters) would be Directed by Domee Shi. Along with that news, we also noted that the world premiere would take place at the Tribeca Film Festival (New York) on April 21. Today, the news gets even better as we get our first look at a production still and some concept art from Bao (courtesy of EW). The article also goes on to share some additional details on the film. We should first note that although we had previously heard the short film was eight minutes in length, the article points out that it is seven-and-a-half minutes (probably just rounding before). We also previously knew that the film surrounded the topic of, "An empty-nesting Chinese mom who gets another chance at motherhood when one of her dumplings springs to life. But she must come to terms with the bittersweet revelation that nothing stays cute and small forever." 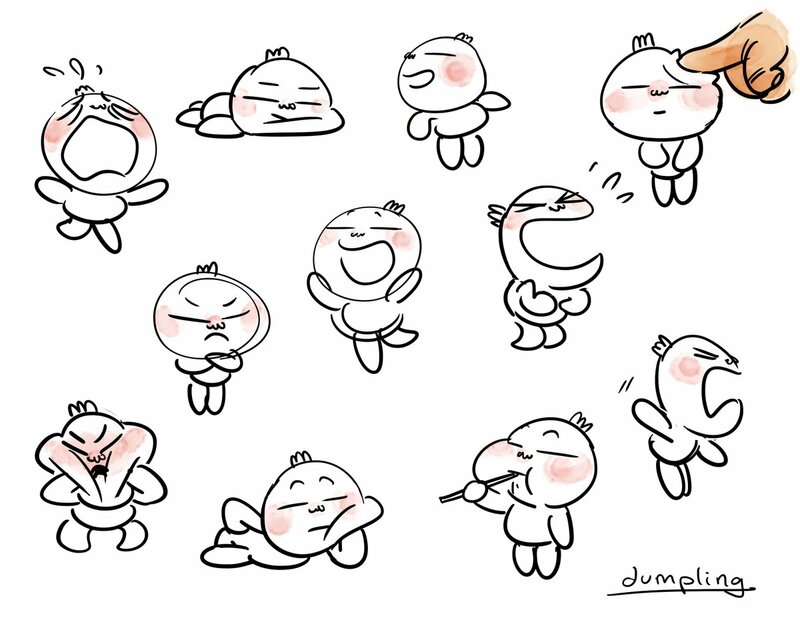 In addition to that, we also now know that before the dumpling comes to life that the Mother was depressed about her new empty nest (who wouldn't be). When Shi got started on the project and people caught wind of the story, they reached out expressing strong interest in being a part of the project since they saw similarities with their lives. Shi's own Mother (Ningsha Zhong) was also the "dumpling master" consultant on the film and "gave the crew two close-up, hands-on dumpling-making demos which the animators studied intimately. 'Our technical directors and special effects team put the camera super close to her hands and recorded every single little detail of how she folded the dough, how she cut each piece, how she rolled each wrapper into that perfect little bun shape,' Shi recalls. 'We [basically] recreated those shots with her hands and used them as the reference for animation.'" The EW article was a great write-up and includes even more details about the film — read the entire article on their site. Bao will premiere ahead of Incredibles 2 in theaters on June 15, 2018. Domee Shi began as an intern at Pixar and was soon hired as a story artist on Inside Out. She has worked on The Good Dinosaur, Incredibles 2, and Toy Story 4. In 2015, Shi pitched several ideas for short films and soon received a green light to write and direct Bao. Shi was born in China and moved to Toronto, Canada when she was two years old along with her parents. What are your thoughts on this film — Leave a comment below or chat about it with other fans in the Bao Pixar Post Forum thread. 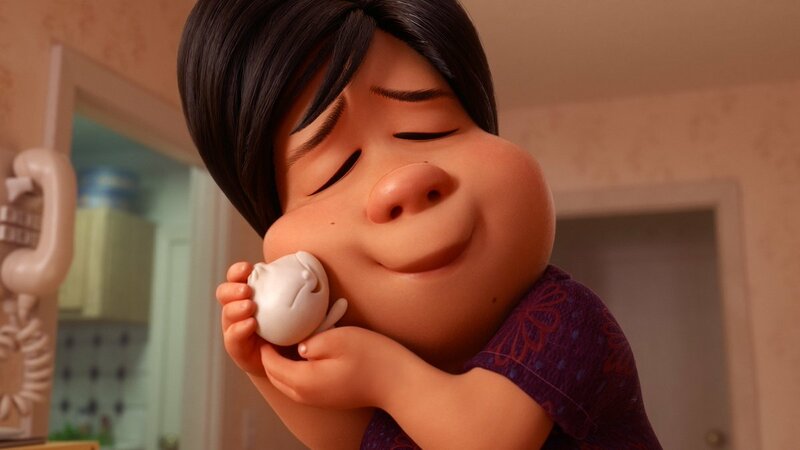 The first images from Pixar's short film featuring an "empty-nesting Chinese Mother" have been revealed - check them out.